When you're trying to stay cool in the summer, the last thing you need is a series of energy bills that make you break out in a sweat of frustration. Fortunately, it's possible to reduce your summer energy costs substantially by taking several proactive steps recommended by the U.S. Department of Energy and Consumer Energy. Schedule an annual air conditioner tune-up so it can be cleaned and lubricated to keep it in peak condition. Check the filter every month and replace when it becomes clogged with dirt. A dirty filter restricts airflow, causing the system to work harder to cool your home, which in turn costs you more money. In worst cases, a filter choked with dust and dirt can cause the blower motor to fail. Install a programmable thermostat, which can allow you to set your thermostat hours, days and even weeks ahead of time. Beneficial primarily for the comings and goings of family members as well as overnight. 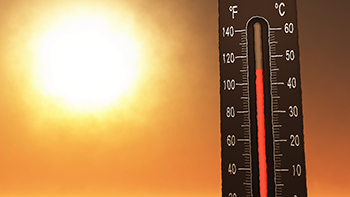 By turning your thermostat up between 7 and 10 degrees for at least eight hours a day, you can reduce your summer energy costs by as much as 10 percent. 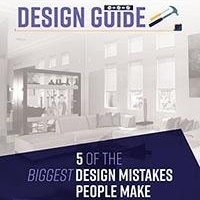 Turn your ceiling fans to run counterclockwise to create a wind chill effect that can make you feel so cool you can turn up your thermostat about 4 degrees higher than usual and stay just as comfortable. Switch to Energy Star light bulbs, which can last 10 times longer than others, and save about $75 a year in energy costs. Plug your electronic devices into power strips and save as much as $100 a year. Plug your home entertainment center, your home office devices or the family cell phones into a power strip for maximum convenience. Set the temperature of your water heater to no more than 120 degrees to save money on water heating. This appliance represents about 15 percent of your home energy bill. Wash clothes in cold water. Nearly 90 percent of the cost of running a washing machine goes to heating the water; only about 10 percent goes to running the motor. Put another way, washing a load of laundry in cold water costs less than a nickel; washing a load in hot water costs nearly 70 cents. Minimize energy loss from your refrigerator/freezer, which draws more electricity than any other kitchen appliance. Limit the number of times you open the doors. Let hot foods cool down before placing them in the refrigerator and leave plenty of room up front to allow cold air to circulate freely. 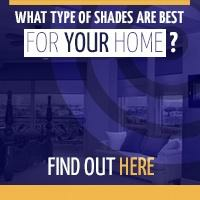 Keep your window shades closed on sunny days to prevent the heat of the sun from warming your home. 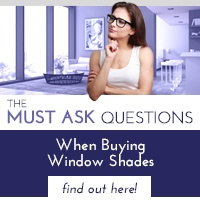 Be sure you're capitalizing on the energy savings afforded by window shades. 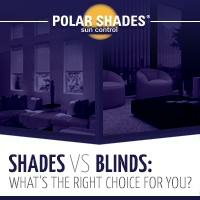 Call the window treatment experts at Polar Shades for free in home estimates– and let them show you new ways to reduce your summer energy costs to help you keep your cool this summer.